South Africa boasts a number of world class golf courses each in their own unique setting, from fairways in the bush where the big 5 roam freely, to the greens of the coast where welcoming breezes blow off the ocean. South Africa has always had a rich history in golf with several Major winners being groomed in our perfect year round weather, with notable mentions of Gary Player, Ernie Els, Retief Goosen and other winners who have not only contributed to the growth of the sport in South Africa but also in the design of many of its foremost golf courses. 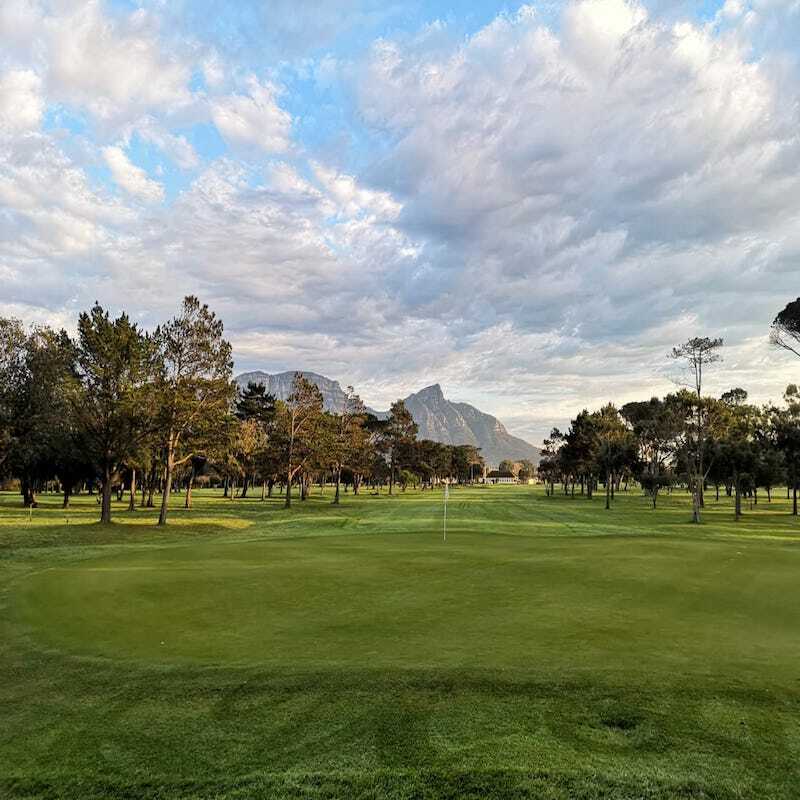 From Cape Town which boasts over 20 golf courses within an hour’s drive of the city, to the Garden route that is home to Fancourt, A top 5 golf resort in the world and also the venue of the 2003 Presidents cup which boasted the famous play-off between Ernie Els and Tiger Woods. We also have Sun City, which is home to Africa’s Major, the Nedbank Goff Challenge and Leopard Creek which are situated on the world famous Pilanesberg Game Park and Kruger National Parks respectively. South Africa is ideally situated to combine the dream African holiday and Golf in one go. Think adventure, Safari, great food, Wine and of course, world class Golf.